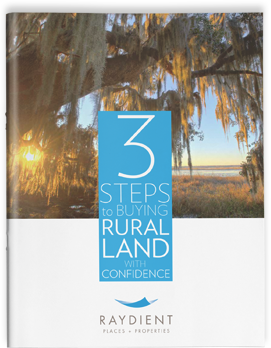 We see trees differently on the thousands of acres of rural land we market each year. We see a cozy homestead shaded by a privacy fence of pines. We see a habitat for a diverse mix of wildlife on a hunting tract. We see an investment that can be harvested just in time to offset the cost of your child’s college education. 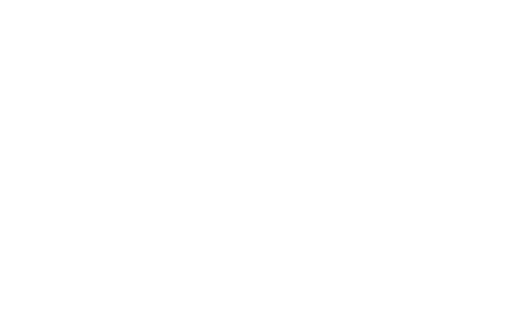 We invite you to see more than trees and find out what our land could do for you. 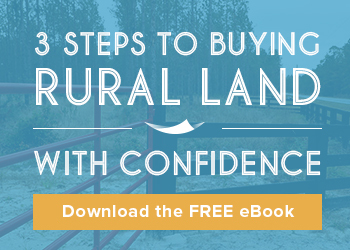 Rural Places are made up of rural land for sale which has special attributes, such as easy access, a convenient location, proximity to a city, a great school system or natural features that are especially attractive to rural land buyers. 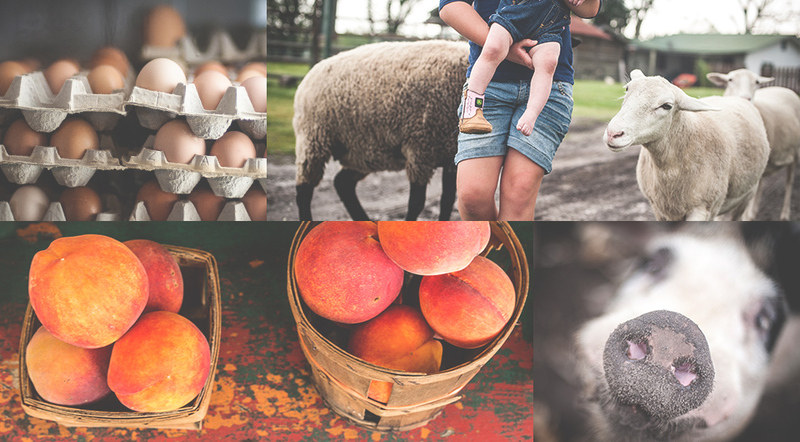 Once a property is chosen as a Rural Place, it undergoes special enhancements to make it easier for its future owner to turn it into a home or getaway. 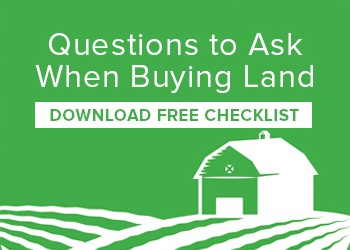 We know first-time land buyers have a lot of questions, which is why we created Rethink:Rural, our land buyer education website.  Read expert advice on every step of the process, from searching for the right property to tips on financing to creating the homestead or recreational site you're dreaming of once you buy the land.  Browse the articles below or visit RethinkRural.com.